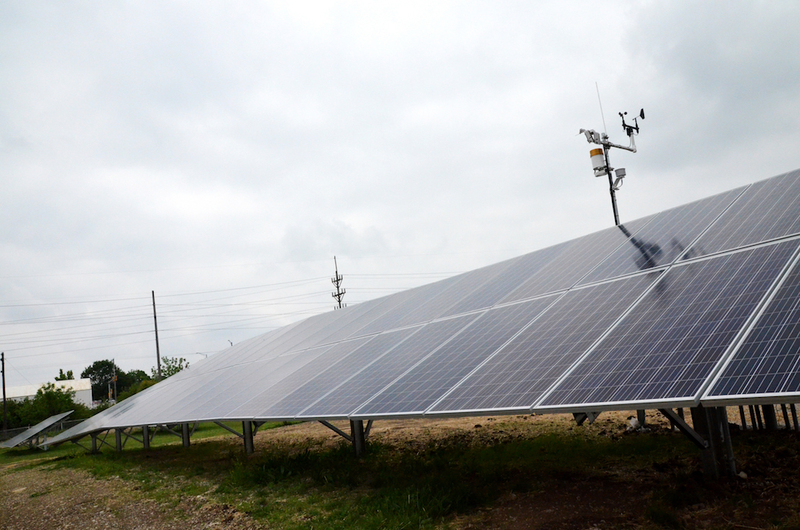 125-kilowatt solar array at the Ameren Illinois microgrid. 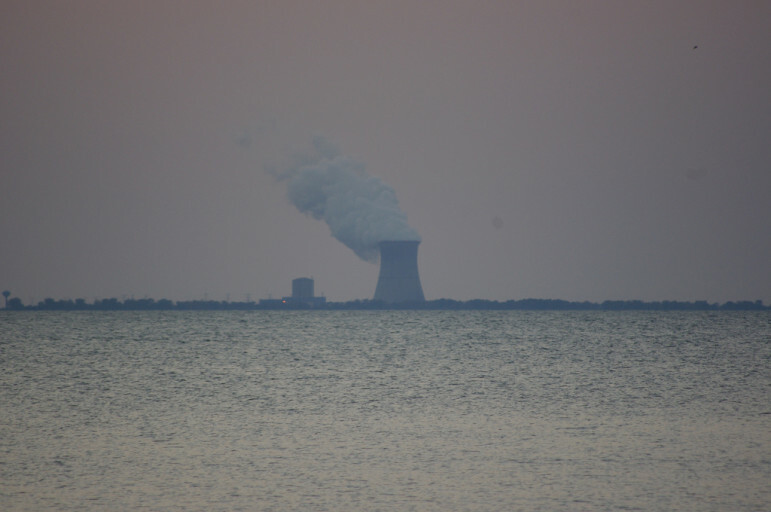 Officials and advocates will gather at the Illinois Commerce Commission offices in Chicago and Springfield today to debate the viability of energy resources and a plan to provide subsidies to struggling coal plants downstate. 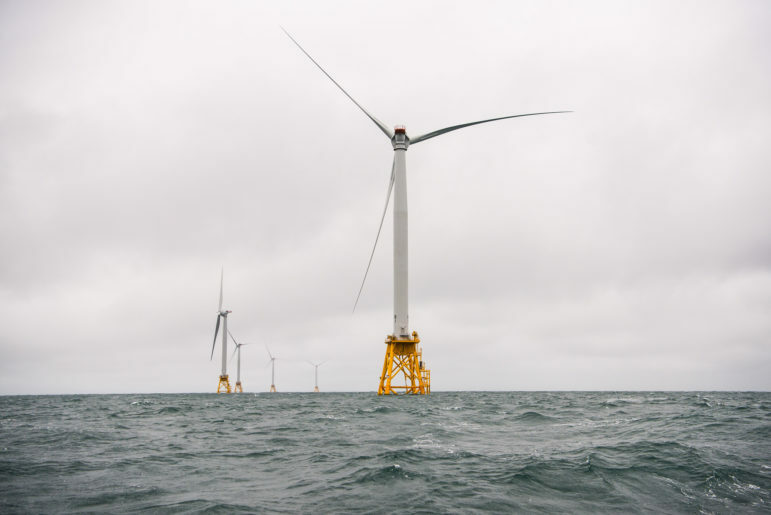 One issue: as Illinois moves toward a more distributed energy grid, will the financial gains realized by a regional energy system be threatened? The region shares energy resources broadly and this has reduced the cost of electricity to consumers by billions. 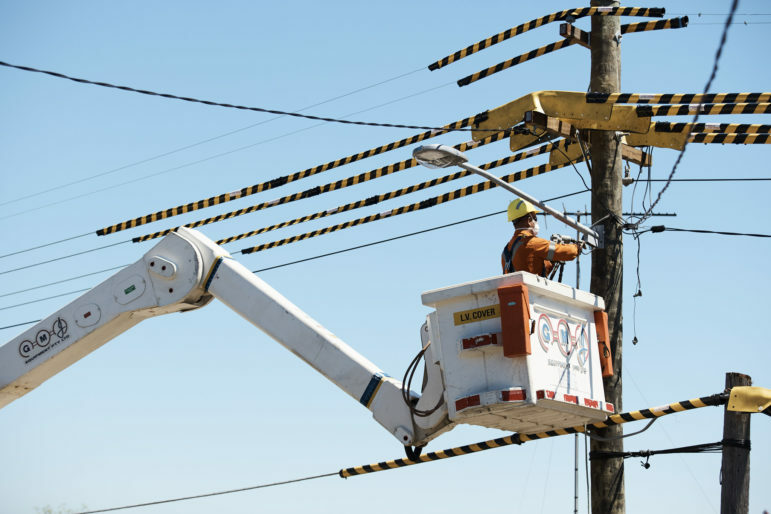 Illinois is served by two regional transmission operators – the PJM Interconnection in the northern part of the state and the Midcontinent Independent System Operator (MISO) elsewhere. Jeff Bladen, an executive at MISO, said at a Commerce Commission gathering in October that if distributed resources cannot integrate into this system, some of those savings could be lost. Advocates say efficiency issues can soon be solved with storage and advanced grid technology. 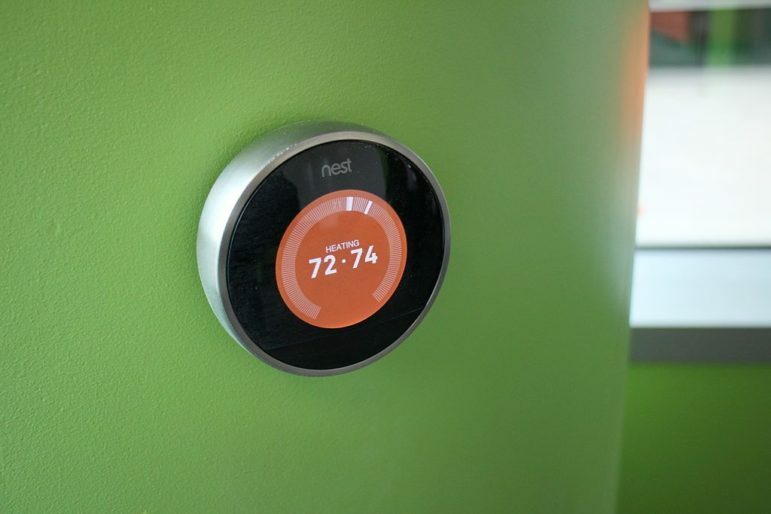 Peter Ping Liu, director of the center for clean energy research and education at Eastern Illinois University said he sees a trend toward storage. Dynegy, which produces more power in MISO’s Illinois territory (Zone 4) than any other energy company, has said that many of its coal-fired power plants are in danger of being shuttered or sold, and it wants Illinois legislators to consider legislation to keep these plants firing. It has been 20 years since Illinois began restructuring its energy system, and the commission is no longer part of reliability planning. Rather, energy companies now compete on wholesale and retail markets to ensure that there is enough power to go around during all seasons. 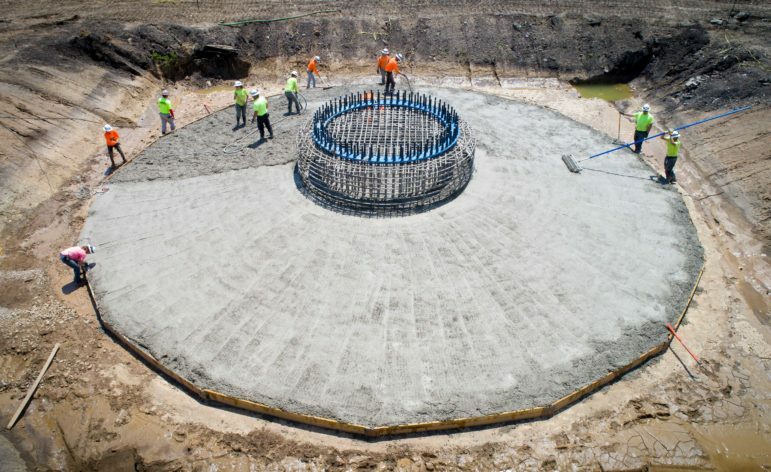 Environmental advocates say the restructuring has been a success and MISO should meet any energy shortfalls in the next five years through System Support Resources contracts and transmission expansions. Liu acknowledges that reliability is a concern, as renewables can cause an interruption in a grid’s continuous energy supply. He says the answer is to integrate these new resources and maintain a base load, which already comes at a cost both financially and for system efficiency. Storage devices can help the grid buffer by storing extra energy in batteries. Another potential solution is advanced grid technology, such as inverters that can help better manage a two-way flow of electricity. Cholly Smith, executive director of the Illinois Commerce Commission, said investments in infrastructure have made the grid more resilient. Still, he doesn’t want to compromise efficiency, and he said the best approach is to keep communication lines open. 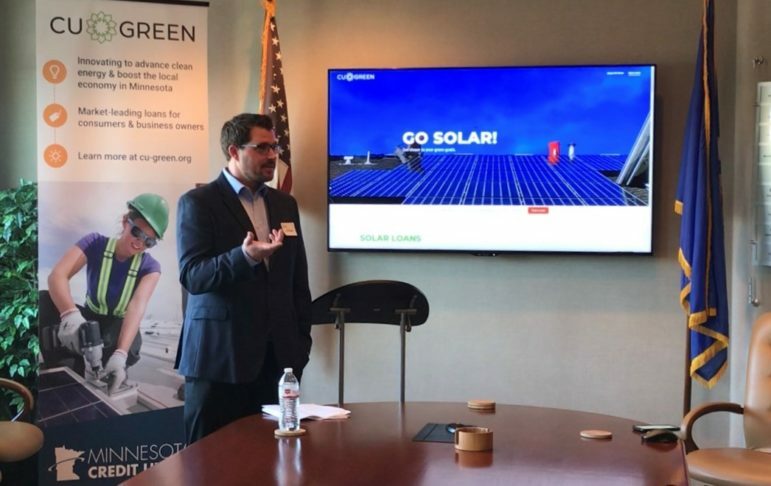 Scott Baker, a senior analyst with PJM, said that system reliability is not a concern with respect to distributed energy sources. But he agrees with Bladen that regional costs might go up. 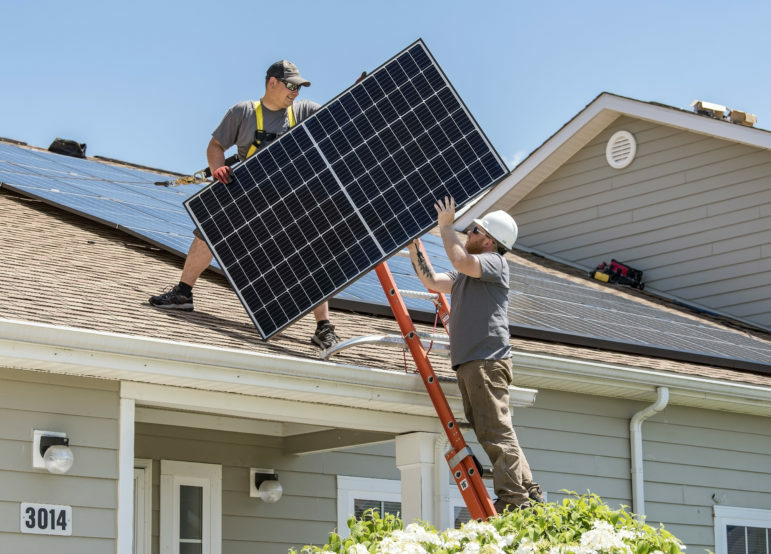 During a webinar hosted by the Smart Electric Power Alliance, Jane Park, a vice president of regulatory policy and strategy with ComEd, said she recognizes that distributed energy resources are increasingly common in Illinois. “I think you can fight it or you can try to understand it,” she said. She promoted ComEd’s smart inverter pilot study, a project in the Bronzeville neighborhood on Chicago’s South Side funded in part by a $4 million federal grant. 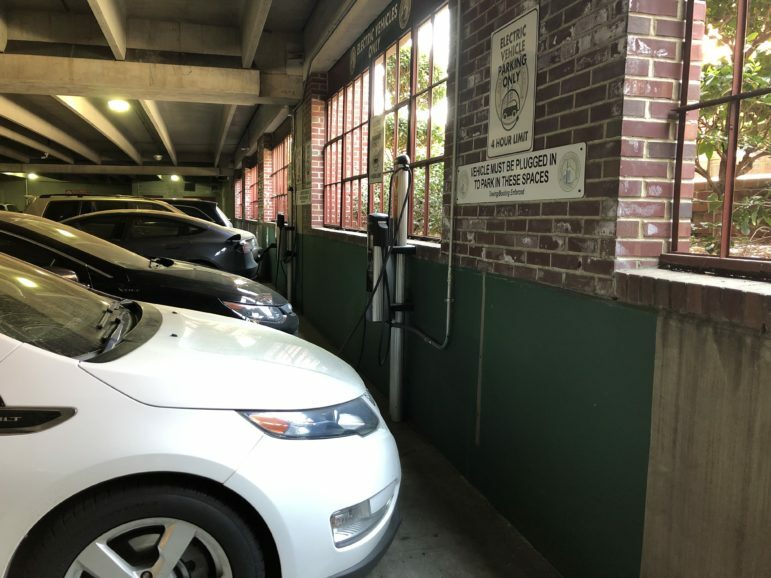 The goal of the project is to integrate the system into the conventional utility grid and ride out interruptions and outages so that “we don’t have to make the same level of investment with respect to certain sort of restoration procedures and it creates a better customer experience,” Park said. The focus should be on the network effects, she said. Multiple coal ash sites in Illinois sit within or adjacent to flood plains, according to environmental watchdogs. The Illinois Pollution Control Board is taking public comments on an amended emissions rule for Dynegy’s coal plants in the state. A study funded by environmental groups concludes Dynegy-Vistra’s coal-fired power plants in downstate Illinois will likely close by 2025 without causing reliability issues.